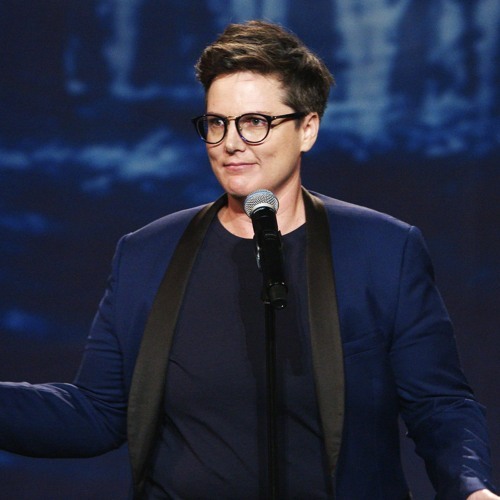 This week, Dahlia and Amy dig into Hannah Gadsby’s tremendous, heartbreaking, and honest Nanette. Gadsby’s Netflix special gives us insight into what it means to to tell one’s story to wide acceptance—at one’s own expense. Using comedy as an example, Gadsby asks: Is it enough to be in control of our own narratives and art if we’re still creating and consuming it through a colonized gaze? When do folks from marginalized communities get to be messy, frank, show their whole selves? Plus, let us know what you want Dahlia and Amy to argue about—text “Fight” to 503-855-6485! great episode! I liked Nanette. and Meg Myers<3 absolutely loved her new album.